Politics meets Clown meets Dance in this alternate reality where almost everything is possible. 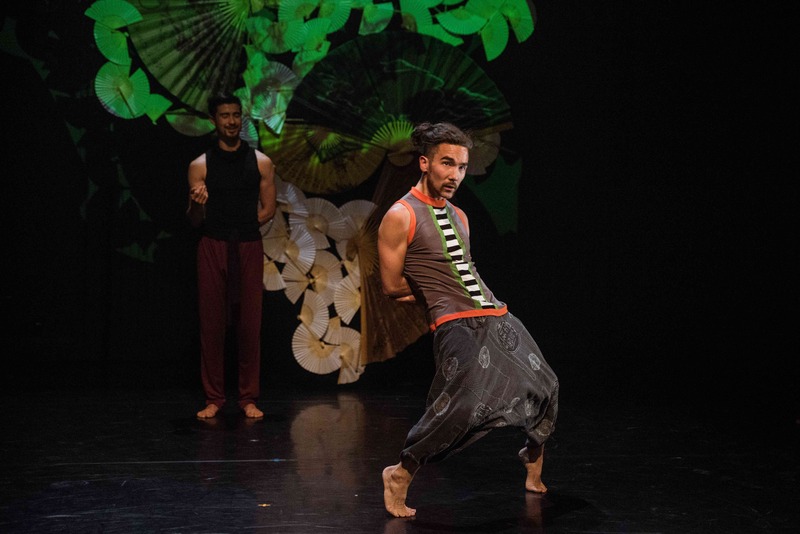 Within this new piece titled Know the Rules, Win the Game Mark Kunji Ikeda draws on the sordid history of the Taikomochi – the Japanese clown – to engage with physical and logical boundaries. The clown seeks to live in truth, to remain fully embodied until arriving at a crux, a systemic problem that needs to be explored; the dancer seeks physical virtuosity within a set structure of choreographic choices. Together these forms will feed one another in order to illuminate how art can fearlessly play within our political landscape.